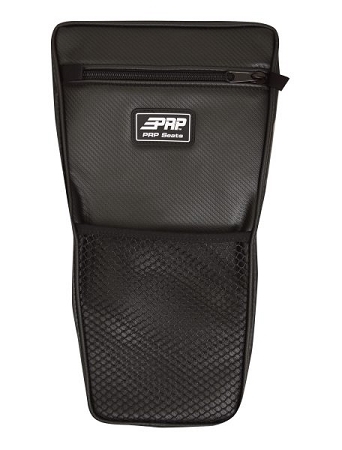 A bag for between your PRP or stock seats on your XP 1000 or S900 featuring a large zippered area to hold and protect items as well as a mesh front pocket for easy access. Storage in the Polaris RZR is scarce. 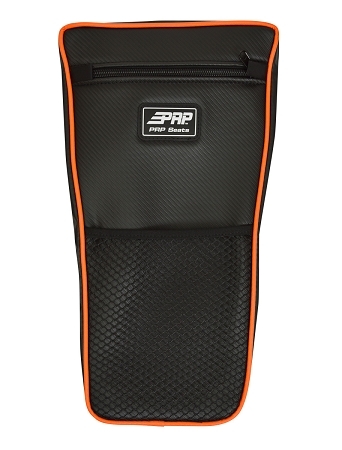 Give yourself a little extra with the PRP Seats Center Bag. 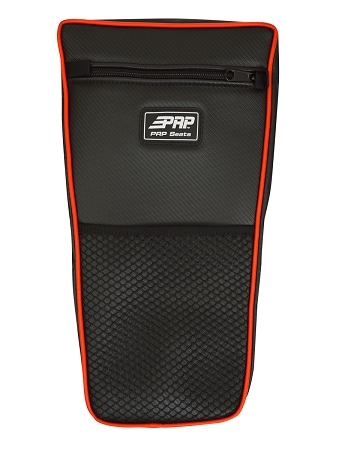 This bag is designed to hang between the seats in a Polaris RZR 1000 but installs around any roll bar up to 2”; making it universal for just about any UTV or vehicle. With over 500 cu. inches of storage, the Center Bag can hold your extra sweaters, water bottles, sunglasses and much more—all within arms reach. 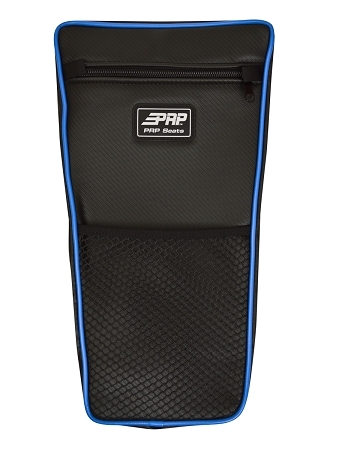 Durable vinyl-coated polyester on sides and back.